If your Subaru lease is nearing its conclusion, we invite you to stop by Baxter Subaru near Lincoln, NE. Our expert Subaru sales team is ready to help you discover your Subaru end-of-lease options, so you can drive around Lincoln streets in a stylish, safe and affordable new Subaru model. And thanks to the Subaru Lease Loyalty Program, you'll have the opportunity to explore Nebraska highways with extra savings in your pocket. Have Subaru lease return questions? Visit our Subaru dealership near Lincoln, NE, today! If you loved your Subaru lease but would like to explore the open road at the helm of a new Subaru SUV, crossover or sedan, visit Baxter Subaru. 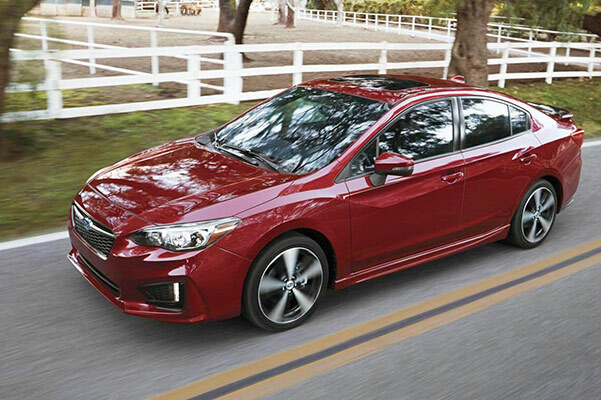 With the Subaru Lease Loyalty Program, your first monthly payment will be on us! * Subaru will even pay any disposition fee owed on your current Subaru lease, so you can begin your next Subaru lease on the right foot. Contact Subaru Motors Finance or meet with any of our Subaru finance professionals to get all the information you'll need. Interested in taking advantage of all your Subaru lease return options, including the Subaru Lease Loyalty Program? With a wealth of new Subaru lease specials, your options are endless when you visit our Subaru dealer near Lincoln, NE. 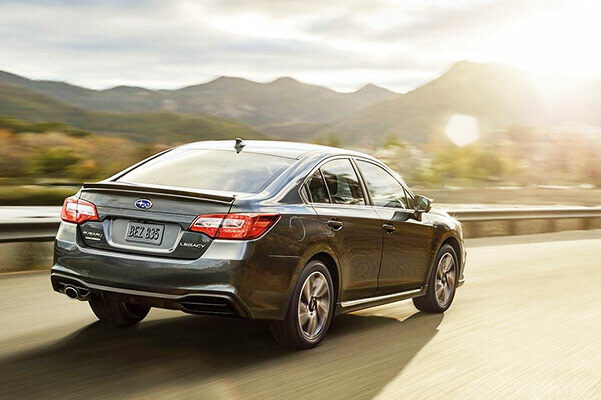 You can test-drive a new Subaru Outback, get info on Forester specs or ask to compare the new Subaru Impreza vs. Subaru Legacy sedan. We have new Subaru Ascent and Subaru Crosstrek SUVs for sale, too, so you can see which new Subaru SUV fits your needs best. Schedule a Subaru test-drive at our brand-new state-of-the-art dealership at 17130 Burt Street in Omaha, NE. We recommend getting a head start on your new Subaru lease months in advance, so you can transition to your next Subaru lease as smoothly as possible. Visit us today! *Customer must have leased through Subaru Motors Finance. Monthly payment cannot exceed $500. The tradename "Subaru Motors Finance" and the Subaru logo are owned / licensed by Subaru of America, Inc. and are licensed to JPMorgan Chase Bank, N.A. ("Chase"). Retail / Loan accounts are owned by Chase. Offer subject to program rules and customer eligibility requirements. Ask your Subaru retailer for Lease Loyalty Program details.